Following the launch of the result of Coastwatch’s annual coastal survey, a public meeting will be held Saturday 6th April in the Royal Marine Hotel in Dun Laoghaire. The public meeting and seminar will be on Coastal Water Quality and Pollution and will take place from 9.30am – 12.30pm. 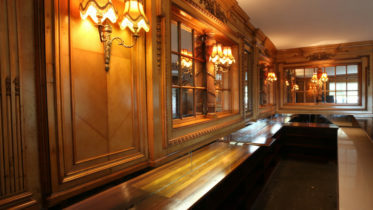 It will feature a number of guest speakers and is open to the public to attend. 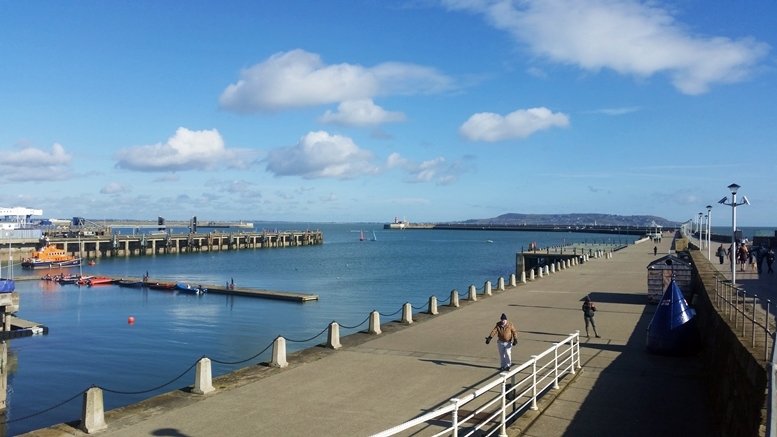 Coastwatch public meeting on coastal water quality and pollution public meeting will be held Saturday 6th April in the Royal Marine Hotel in Dun Laoghaire. A number of key questions will be put forward to MEPs and councillor candidates and there will be active discussing on topics including bathing water quality and issues of wet wipes causing sewage blockages and treatment plant failures. Panel Discussion on Action to protect Human Health and our Environment from Water Pollution with candidates running for the European and local elections. 11.30 to 12.00 Panellists standing for council election who indicated that will participate: Justin Moylan (FF) Cllr David Healy (G) Cllr Jim Gildea (FG), Cllr Carrie Smith ( L).